During our recent trip to South Korea, we fell in love with the look of the traditional hanok houses in Seoul. These traditional Korean houses are built in a specific architectural style designed to maintain balance with the surrounding environment (mountains, lakes, space, land contours) and are constructed using elements such as long curved roofs and alternating ondol and maru flooring that help keep the home warm in the winters and cool in the summers. Once built primarily for the ruling class during the Joseon dynasty (1392-1910), these simple homes were later associated with lower class families who could not afford more modern housing. Many were torn down or left to decay as most city-dwelling Koreans moved to high-rise apartment complexes. 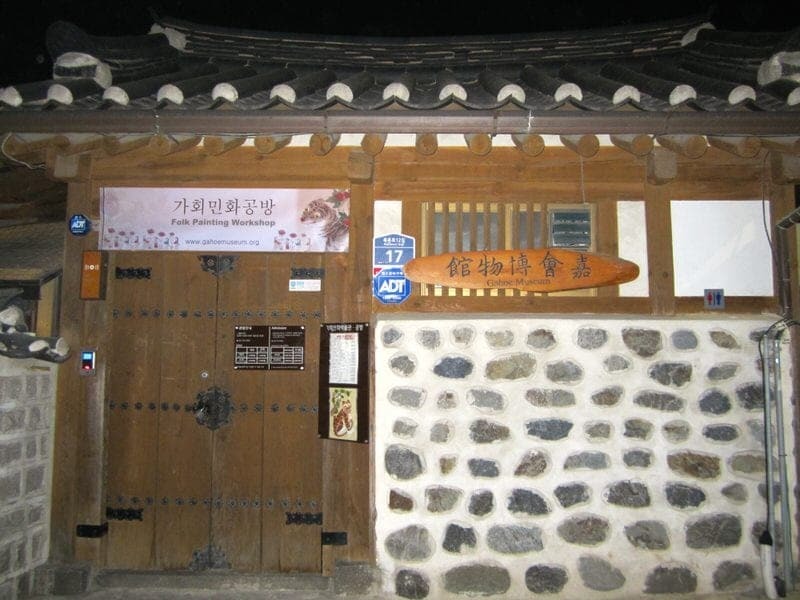 Recently, hanok houses have become very trendy as not only are they historical and beautiful, they are also very eco-friendly and sustainable using natural building materials (wood, clay, paper, stone) and harnessing natural resources such as the sun for heating. In case you have any upcoming plans to visit South Korea, we’ll give you five ways you can enjoy the hanok houses in Seoul and share some of our own hanok experiences. There are hanok houses throughout Korea (e.g., UNESCO World Heritage Site Hahoe Folk Village) and we definitely encourage all travelers to see more of the country than Seoul, but since most visitors spend most of their time in the capital city, we’ll specifically focus on hanok houses in Seoul. One of the easiest ways to enjoy the hanok houses is to simply view them from the outside. One of the best places in Seoul is take a stroll along the Bukchon Hanok Village which is home to hundreds of traditional hanok houses. The reason there are a lot of traditional houses in this area is that many yangbans (people from the ruling class) lived here during the Joseon Dynasty. You can pick up a map or a free rented mobile guidanace device from the Bukchon Tourist Information Center (located next to Jaedong Elementary School and a short walk from Anguk station) for a self-guided tour. Or you can join a tour or hire a private guide to lead you around the alleys of this area. We just picked up a detailed map which includes popular viewing spots and we did a self-guided tour. The Bukchon area can be quite busy with tourists during the afternoon, so try to go early morning or evening if you want to experience a more peaceful visit. 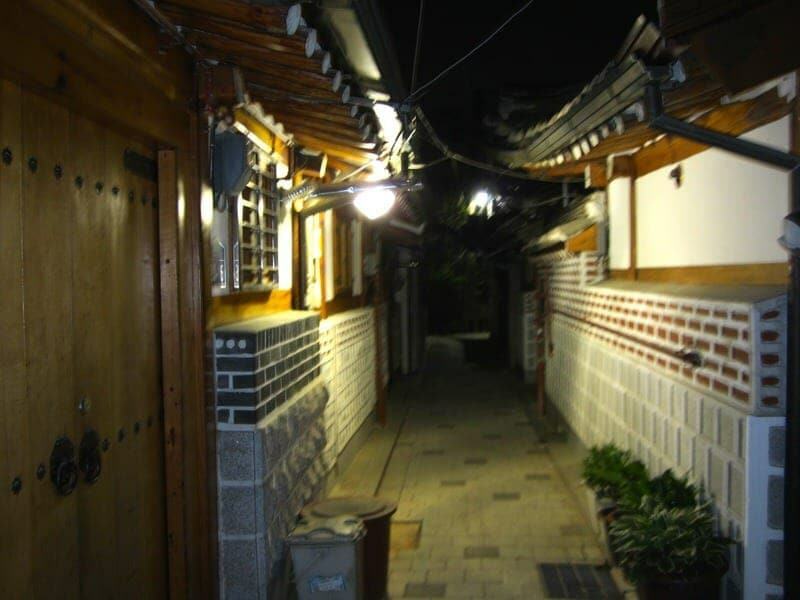 We went at night and had many streets to ourselves, although you have to be careful to be quiet as you walk in this area as many of the hanoks are still private residences or guesthouses and many residents have complained about noisy tourists. 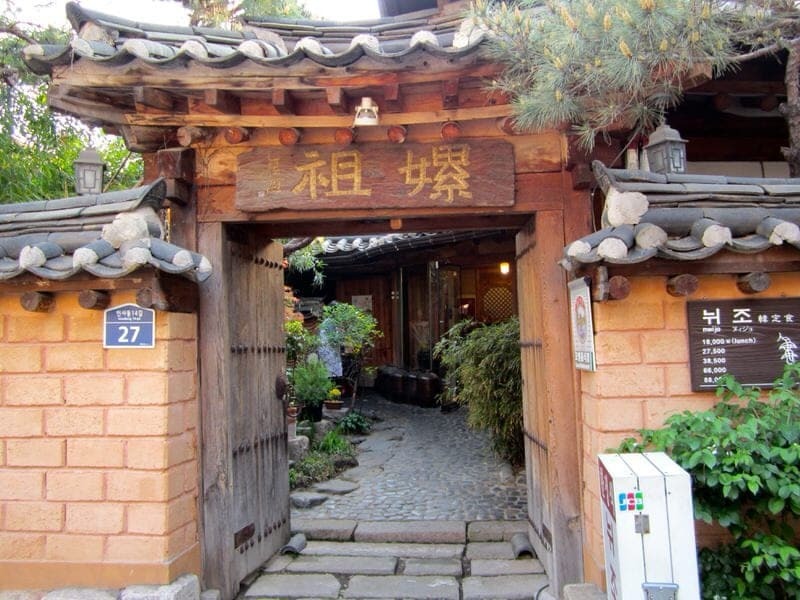 If you are looking for a less gentrified and touristed area, you might try exploring the alleyways of the Seochon area, also now referred to as the Seochon Hanok Village, which has a few hundred hanoks. For a more peaceful backdrop, head to Namsangol Hanok Village (28, Toegye-ro 34-gil, Jung-gu, Seoul) which is a collection of five hanoks from the Joseon Dynasty that were relocated to the northern foot of the Namsan mountain. While not in their original setting, these hanoks are interesting because visitors can also view the interiors of each of these five houses which reflect the various important owners. There are a number of cultural centers, museums, and other places where you can learn more about the architectural design of hanoks and the traditional life of people who originally lived in them. For instance you might visit Chung Won San Bang (27, Bukchon-ro 6-gil, Jongno-gu, Seoul), run by a local master craftsman, to learn more about the doors, windows, and tools used to construct traditional Korean homes. Or perhaps the Namsangol Hanok Village mentioned earlier to learn more about how the interiors of the hanoks were once decorated and used. We visited the Bukchon Traditional Culture Center (37, Gyedong-gil, Jongno-gu, Seoul) which has a small exhibition about hanok history, construction, and living and is housed in a hanok. Here you can also pick up brochures and maps for the Bukchon Hanok Village. If you are less interested in learning about actual hanoks, you can also stop by some of the small museums housed in hanoks such as the Gahoe Museum (17, Bukchon-ro 12-gil, Jongno-gu, Seoul) , which contains a number of relics, paintings, and amulets, and the Hansangsoo Embroidery Museum (29-1, Bukchon-ro 12-gil, Jongno-gu, Seoul). 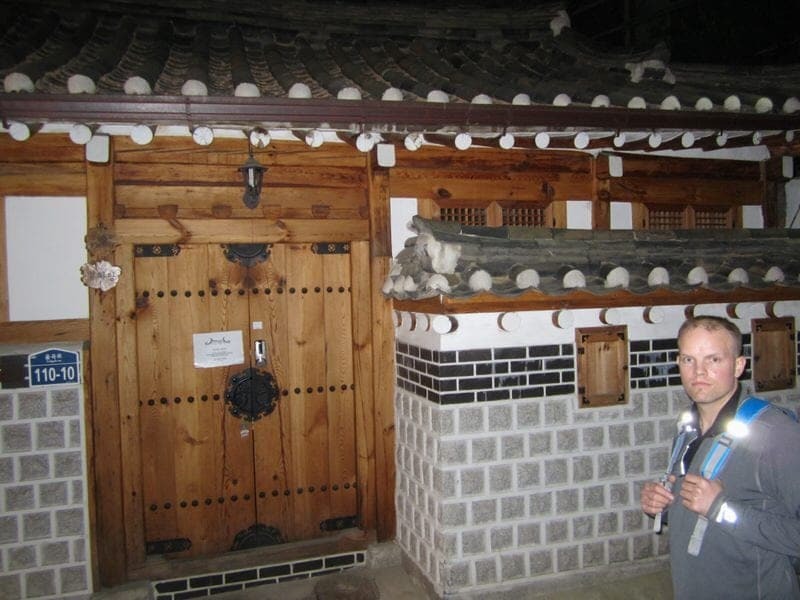 Perhaps the best way to enjoy the hanok houses in Seoul is to spend the night in one. New hotels and guesthouses built in the traditional hanok style (e.g., Ragung in Gyeongju) have begun springing up in South Korea as more visitors are interested in staying in these types of accommodations. 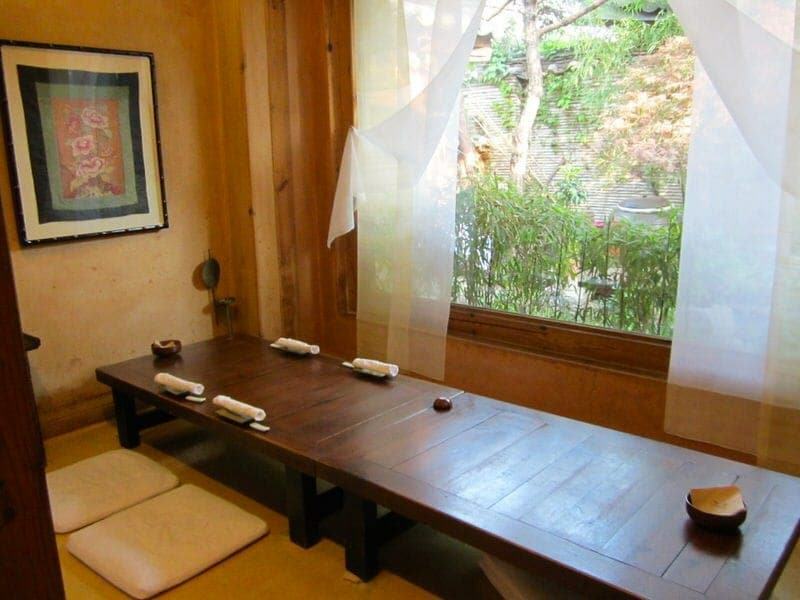 But you can also stay in one of the older hanok houses that has been converted into a guesthouse. We spent two nights sleeping in a hanok at Yoo’s Family Guesthouse. We had the opportunity to stay at both the Byeolhadang and Yeoreumjip traditional hanok guesthouses buildings (both are 100+ years old) while in Seoul. Rooms are small and simple so expect a tight fit. The walls and doors are made of wood and paper so you may hear other guests, but we were lucky and had quiet neighbors. Bathrooms in hanoks are often separated from the sleeping quarters and you may need to walk outside or share them with other guests. Bathroom facilities in hanoks can range from shared rustic facilities to nice Western style private bathrooms so ask beforehand if you desire a certain type of bathroom. I enjoyed rolling out and sleeping with the Korean mattresses on the traditional heated odol floors. 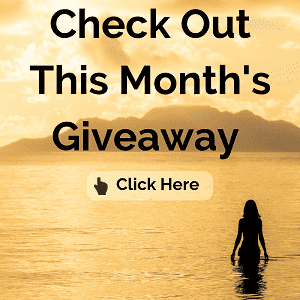 I am not sure how comfortable this would have been in the long term once the novelty wore off, but we both found this to be an interesting and positive experience. It was also great meeting members of the Yoo family and talking a bit about the workings and history of their hanok guesthouses. 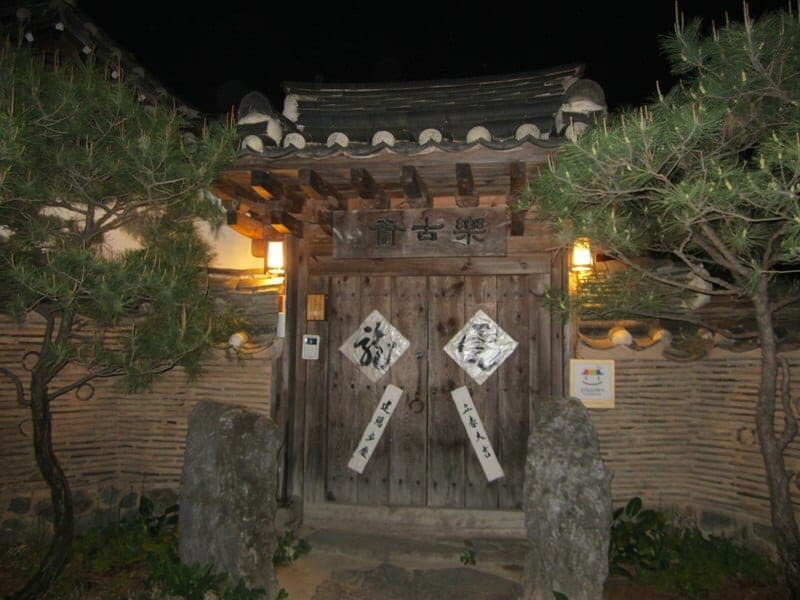 We would definitely recommend staying at a hanok for those looking for this type of traditional experience. 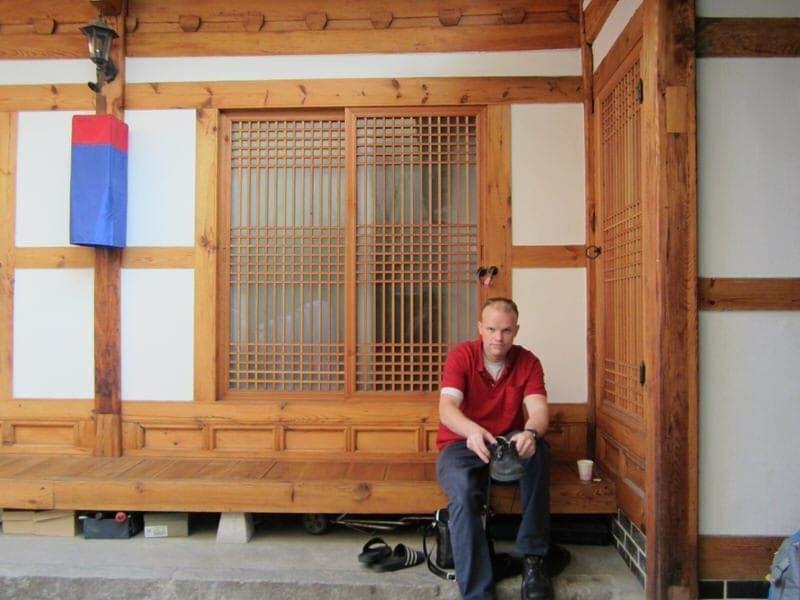 What better place to learn about traditional Korean cultural practices than inside a hanok? Activities might include kimchi making, tea ceremonies, traditional craftwork, listening to musical performances, trying on habok (traditional Korean clothing), woodblock printing, knot tying, fan illustration, calligraphy, playing traditional Korean games, etc. There are dozens of places you can experience these activities, including at many of the hanok guesthouses and cultural centers named above, including Moon Guest House, Namsangol Hanok Village, and Yoo’s Family Guest House. At Namsangol Hanok Village you might even be able to observe a real-life traditional wedding ceremony. 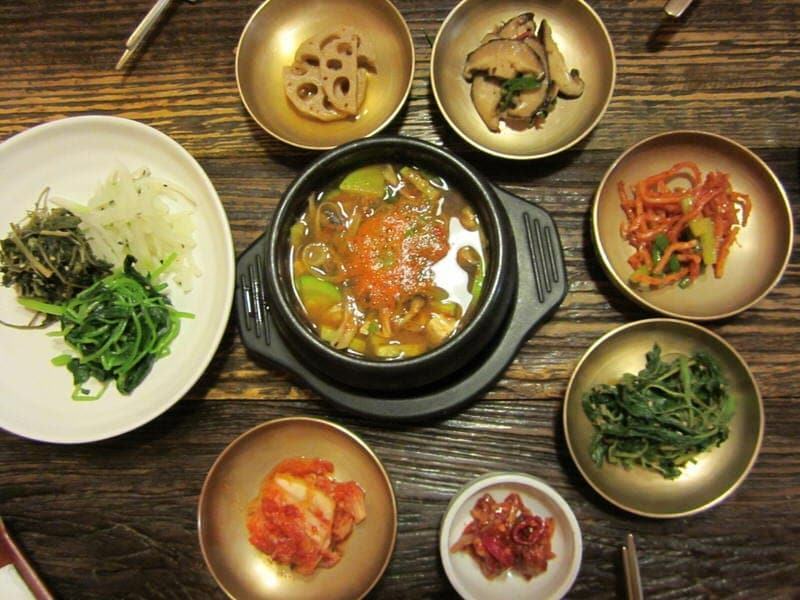 Korea House is a popular place to try a variety of cultural experiences and even hosts regular dinner performances. To participate in these activities, some places require you to be a guest (e.g., some guesthouses), others require reservations, and for some you can just show up to participate during business hours, so check before you go if interested in a particular activity. Of course, you don’t need to go to a hanok to try these experiences as these activities are offered around the city, including at the Traditional Culture Experience Hall of the Incheon International Airport which is very convenient for those with a long layover. 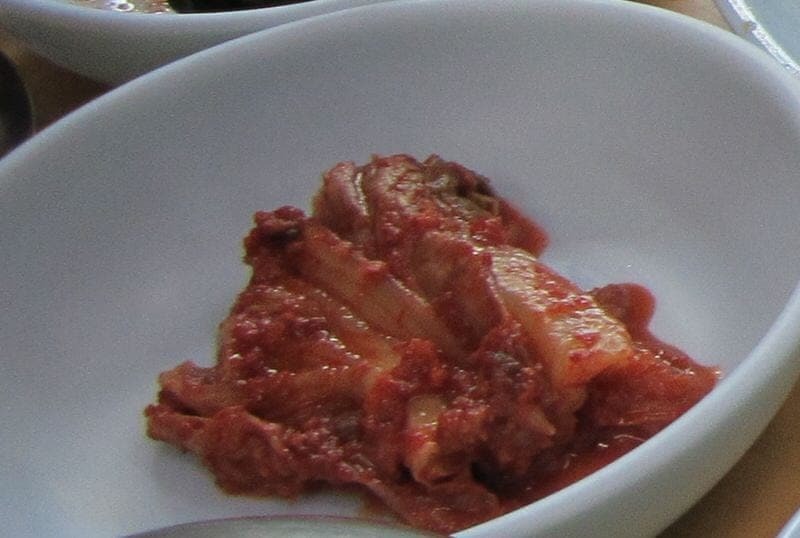 want to learn to make kimchi? Many hanoks have been converted into tea rooms, coffee shops, and restaurants. 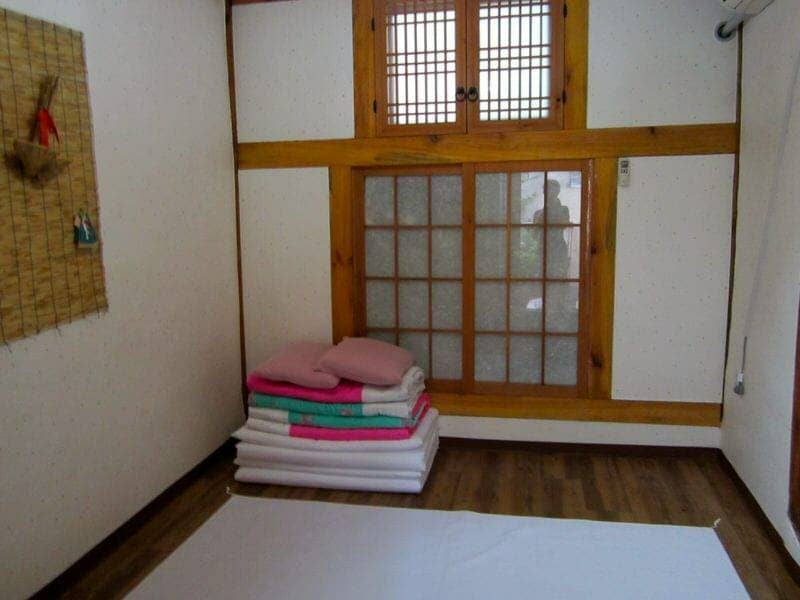 This can be a great way to experience the inside of a hanok without actually spending a night. We had lunch at a restaurant called Nwijo, which is housed in a beautiful hanok building and serves a mix of Buddhist vegetarian temple food and court cuisine. Here we enjoyed the 18,000 won multi-course set lunch menu which is a good value as dinners cost much more here. If you are looking for a fancy dinner out, you might consider Min’s Club (2017 UPDATE: The interior may now be closed to public, but still a cultural heritage property) which sits in a beautiful traditional building designed by Gilryong Park in 1930 although the inside is surprisingly modern. For a more budget-friendly pitstop, get a cup of coffee or tea at a hanok shop you discover wandering the streets of the Bukchon or Seochon area or seek out a more tranquil place like Suyeon Sanbang tea house. 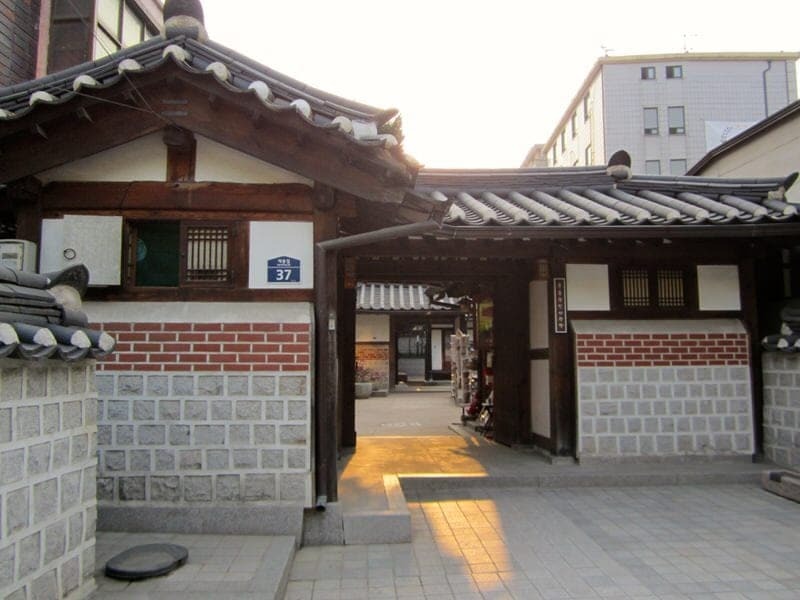 What do you think about the hanok houses in Seoul, would you include these on a visit to South Korea? For those who have been, any favorite places or tips about enjoying hanok houses in Seoul or must-see hanok stops elsewhere in Korea? As always, feel free to ask us any questions! As Im planning to go to Seoul next april, this was very helpful. Thanks! Hi Zara, We ate a late weekday lunch here (arriving around 1:30pm or 2:00pm) so it was an odd time and we were the only two people in the restaurant. 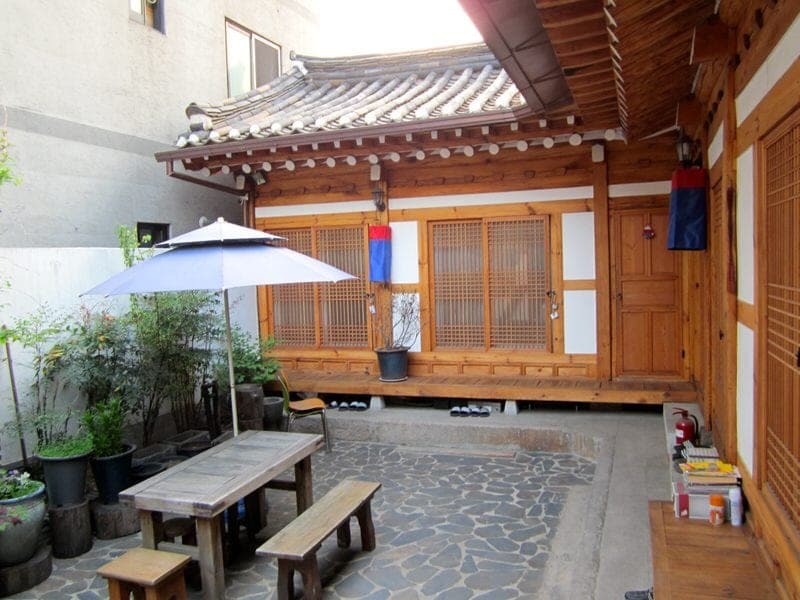 It is located in a popular tourist area (Insadong) but is hidden away on a side street so it doesn’t get a lot of foot traffic. Making reservations is always a good idea if you really want to eat here on a specific day, but my guess is that you can probably come without reservations and get a table for lunch. A caution is that the lunches here are long as they are tasting menus so you may have to wait awhile if they are already full when you arrive. The restaurant staff we spoke to didn’t speak a lot of English (menus are in English & Korean) so if a clerk at a hotel or local guide is willing to help make the reservation, that might make it easier. Good luck and I’d love to hear your thoughts about Nwijo & hanok homes. Enjoy your time in Seoul! 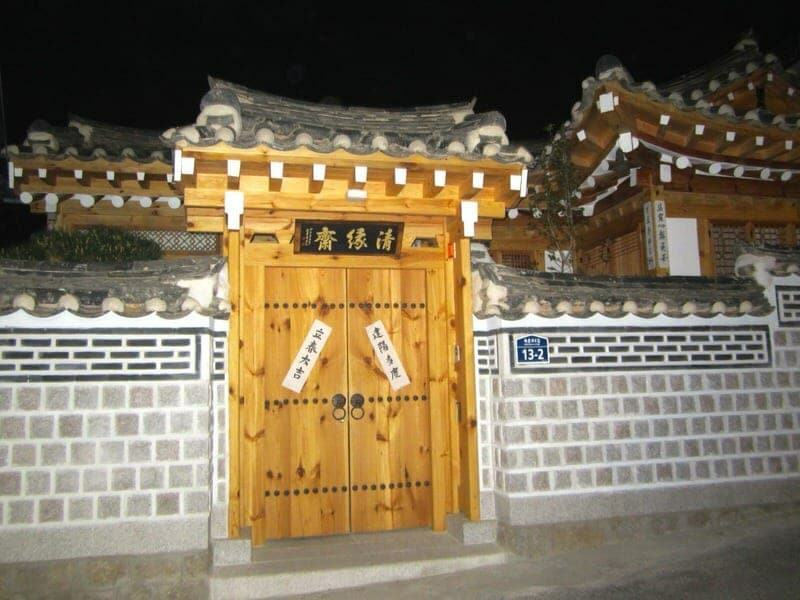 The Hanok Houses look amazing, i´m flying off to Seoul next week can´t wait to see them. Have a great time in Seoul! 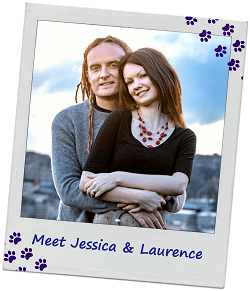 Let us know what you think of them once you get to see and experience them for yourself. That is really neat! Great guide. 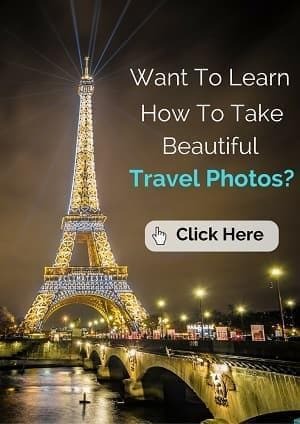 I don’t know if I’ll ever make it there but it looks very interesting! Thanks Jen, glad you found it helpful! It is interesting because most Koreans today live in fairly Westernized settings and sleep on Western beds, etc. However, a generation ago things were quite different. 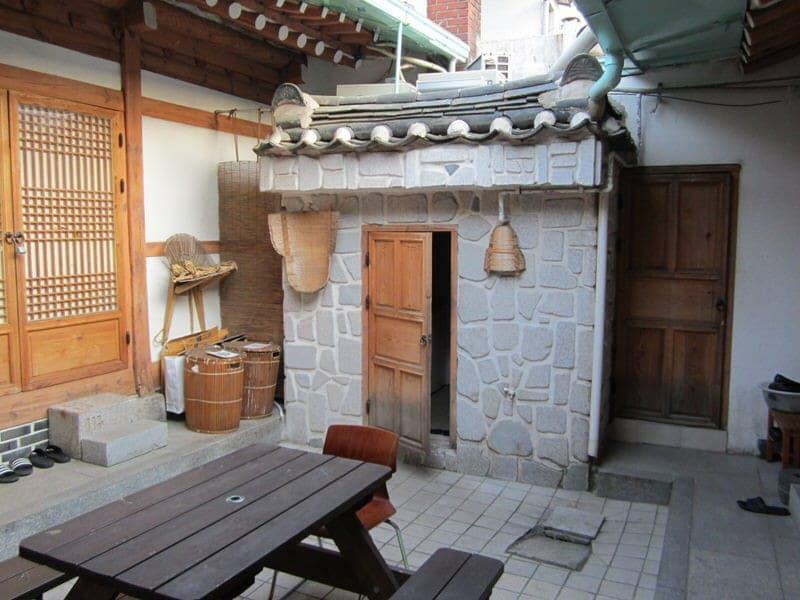 It is great that Koreans and outsiders are seeing the value or preserving these unique houses; we found them to be simple and lovely! I love the Hanok houses, and I love learning things like how to make kimchi. Can you believe I lived in Korea for three years and never did that. I’ll just have to go back! You must get back there and learn how to make kimchi:) I imagine you must of eaten it hundreds of times. This is so cool! If we get to Korea, I am totally checking this out. 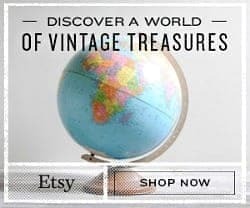 Way more interesting than staying in a regular hotel! WOW those houses are really pretty! Thanks for stopping by Johlet! I am loving the Hanok houses! Nice to look at and eco-friendly. It’s a shame there aren’t more opportunities for people to live in eco-housing in other countries. I don’t know what it’s like in the US, but in the UK, it is overcrowded and there is a housing shortage. It is great that these places are being recognized for their eco friendliness. In the U.S., we are very blessed with lots of land and the population density is much lower than in the UK; however, we have the overcrowding issue in the major cities as well.